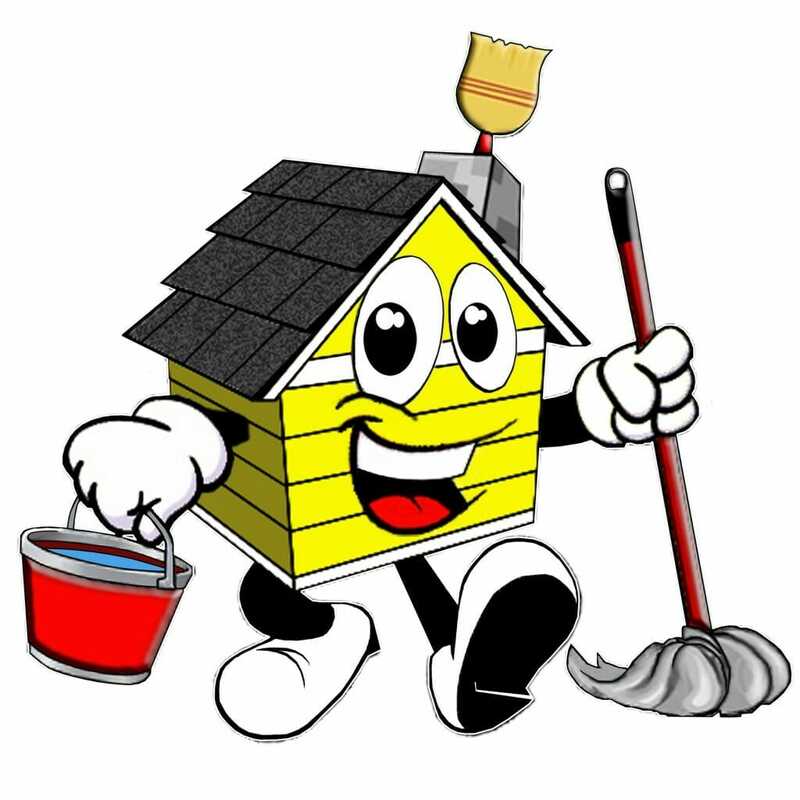 HomeDomestic CleaningIs your house as clean as you think? You might think you’re pretty house-proud, as you always make your bed, plump up the cushions on the sofa and even wipe the place mats after you’ve had your tea. But that doesn’t mean your whole house is clean and there are probably more than a few areas that might be dirtier than you expect. So where should you be paying particular attention to if you want a truly clean property? These obviously pick up lots of bacteria every time they are used, but you need to make sure they are cleaned thoroughly too. Otherwise, you are spreading germs across your house every time you sweep up or wipe down a surface. Dishwashers, washing machines and tumble dryers take a lot of punishment day after day, so how can you expect your kitchenware or your laundry to come out fresh if these appliances aren’t clean? Vents and filters can easily get clogged up, so keep on top of them to ensure they clean effectively and efficiently. Cooking can be a very messy activity, so why not just minimise the work for yourself by cleaning as you go along? If there’s a few minutes when something has to bake in the oven or simmer in the pan, use that time constructively and wipe down your surfaces. It helps you keep on top of dirt in the kitchen, stops it smelling and prevents nasty and stubborn stains from forming in your food preparation area. Devices such as computer keyboards, mobile phones and tablets can be fertile breeding grounds for germs. So wipe them down with cleansing wipes on a regular basis. It’s easy to wipe down flat surfaces like tables and bookshelves, but if you want a clean house, you really need to focus on dusting harder to reach areas such as light fixtures, skirting boards, staircases and banisters. Assorted items, from books and magazines to empty DVD cases and laundry that needs putting away, can easily pile up around the house. But these simply invite dust, germs and maybe even pests, so why not simply put things away after you’ve used them? It’s amazing how much easier this makes the task of giving your house a proper clean. While it certainly pays to keep on top of the general cleanliness and maintenance of your home, once in a while, it will almost certainly need a deep clean. In which case, it is a good idea to bring in a professional cleaning service, so they can use their specialised equipment and experience to really do a thorough job of sprucing up the house. By hiring the professionals to do the really big tricky jobs every few months or every year perhaps, you can get on with staying on top of those small tasks that need to be done every day or so. How much do you pay your kids to do the chores?